Clare Holland House is a hospice serving the ACT and the region. It is an inpatient palliative care unit where a specially trained team cares for people with a life-threatening illness. Clare Holland House is under the management of Little Company of Mary Healthcare and is fully funded by the ACT Government. 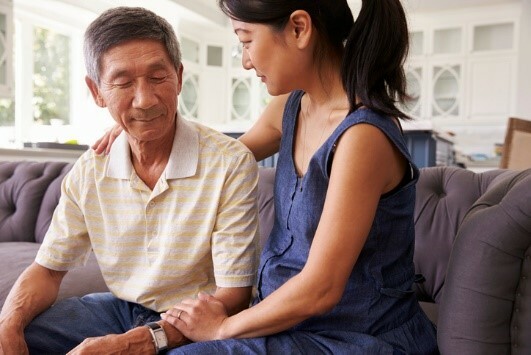 The environment is made as home-like as possible, where families can remain close and are encouraged to participate in care and decision making. WHY ARE PEOPLE ADMITTED TO CLARE HOLLAND HOUSE? People are admitted to Clare Holland House for a number of reasons. Sometimes complex symptoms are best managed by admitting a person for a short time. This allows the combined skills of the whole team to be used to address any problems. Once settled, the person can return home. 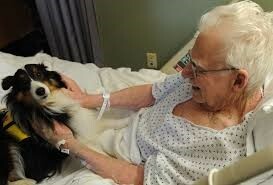 At other times, people are admitted as their illness progresses or as it becomes more difficult to manage at home. Admission at this stage reduces the carer’s workload and can relieve the stress on the family, allowing time and space to do what is important and to nurture the relationships within the family. 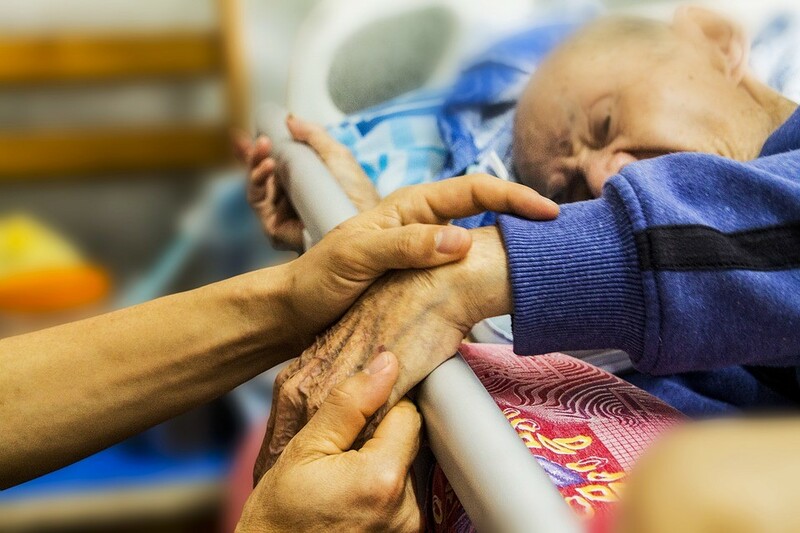 WHAT ROLE DOES PALLIATIVE CARE ACT PLAY? helping on the Clare Holland House reception desk (after hours). Clare Holland House is also the home of the Wallace Labyrinth. 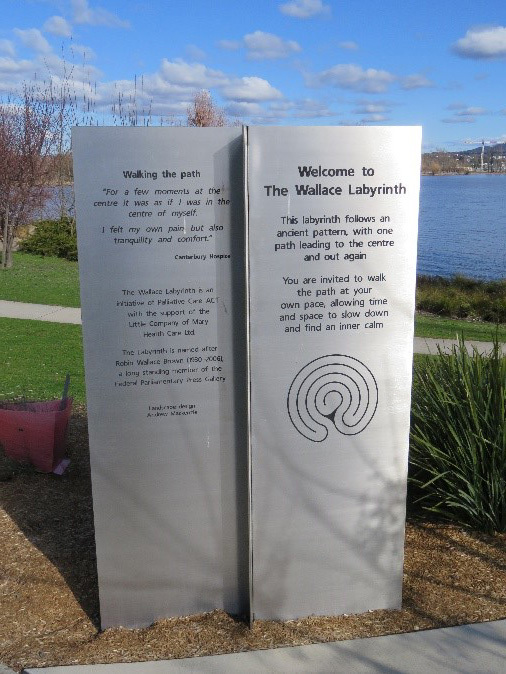 The labyrinth overlooks Lake Burley Griffin and is in a garden setting that complements the nearby Environment Meditation and Healing Garden which was established by the Canberra Interfaith Forum. Its paths are suitable for wheelchairs and other mobility aids and because of its location, adjacent to bike paths and the lake, the general Canberra community is encouraged to walk the labyrinth. A major donor for the labyrinth was the family of Robin Wallace Brown, a respected member of the Federal Parliamentary Press Gallery for the Brisbane Courier Mail for over 30 years. His death in 2006, from Motor Neurone Disease, made his family aware of the need for places of calm and reflection in times of stress. Additional financial and management resources were contributed by the Society and the Little Company of Mary through Calvary Health Care Bruce. The beautiful design of the labyrinth is the work of Andrew Mackenzie and students in the Landscape Design Course at the University of Canberra. The labyrinth is a very ancient pattern. It is found in every major religion and has arisen in many different cultures. Labyrinths have traditionally been associated with ancient pilgrimage routes and rituals of self discovery. Unlike a maze, a labyrinth has only one path which leads to the centre and out again. 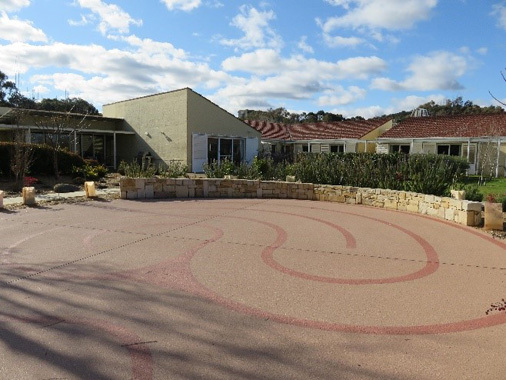 Walking a labyrinth can induce spiritual or emotional calm and inner healing for patients, families, carers, staff and volunteers. It aids reflection, provides enlightenment and may help in decision making. It is a tool for transformation and an aid in letting go of grief, anxiety and stress.